Note: We make every effort to accommodate your schedule. 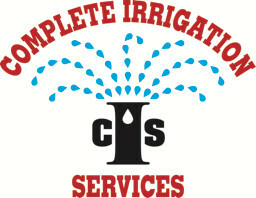 However, at certain times of the year, namely spring and fall, service is provided on a first come first serve basis. We ask in advance for your understanding. Please answer the question below, so we know you are not SPAM.